I wasn’t able to attend but, from everything I’ve seen, heard and read, it was an absolutely incredible evening of celebration ~ not to mention a totally mutual love fest ~ as Ken Griffey, Jr. became the 7th inductee in to the Seattle Mariners Hall of Fame, joining: Alvin Davis, Dave Niehaus, Jay Buhner, Edgar Martinez, Randy Johnson and Dan Wilson. Thanks to all those who provided the following video clips, photos, links and tweets that captured the evening and almost made me feel I was there . . . Attendance tonight 46,027 for Griffey's HOF induction. 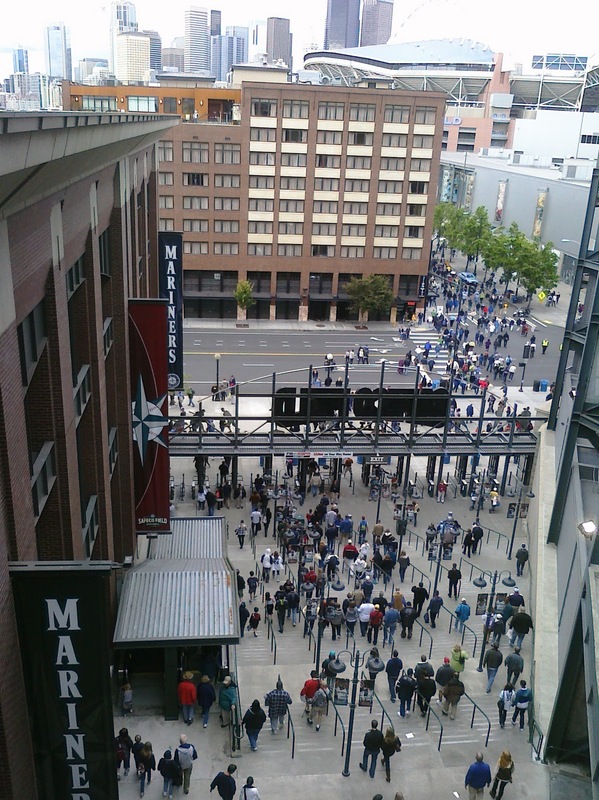 #Mariners first sellout of season. 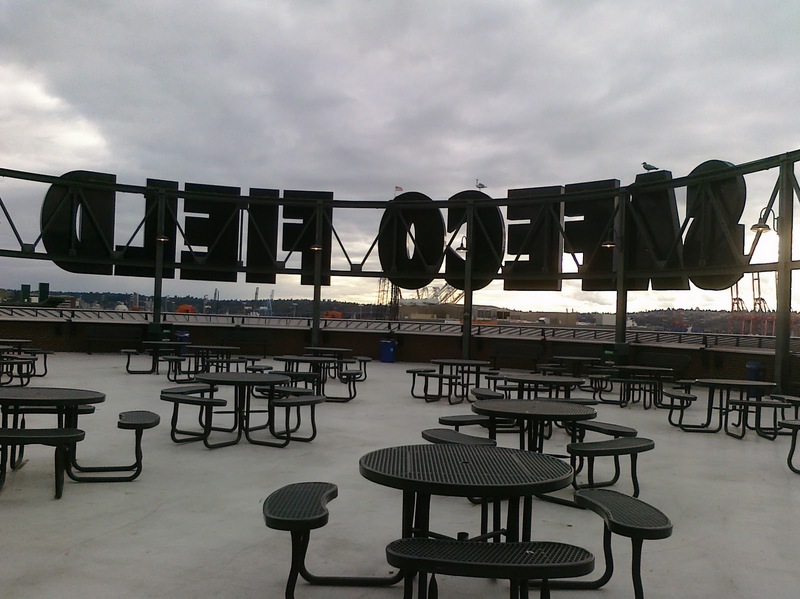 With clouds overhead, the roof is closing at Safeco Field six minutes before Griffey Hall of Fame ceremony to start. My parents let me be me. Sr nods head, Birdie shakes hers. 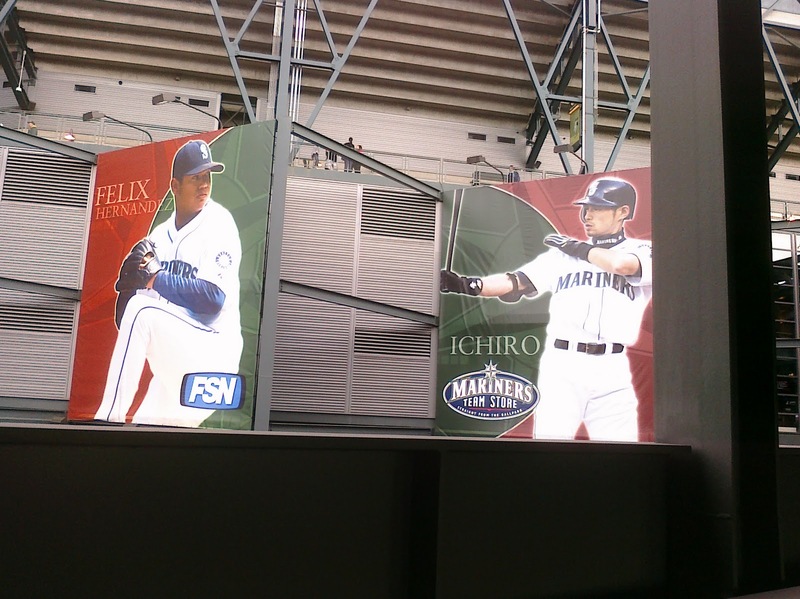 Interesting to note that WHEN Ken Griffey, Jr. is enshrined into the Baseball Hall of Fame . . .
LIKELY via first ballot, POSSIBLY via a unanimous selection and DEFINITELY the ONLY first round draft pick in enshrined in Cooperstown. Speaking of Saunders, apparently he had a REALLY good off-season and is REALLY motivated for the upcoming season. Hard to listen to this podcast and not be encouraged and excited about the possibilities. oh – and, Jesus had his first hit in “game action” of the spring – a ringing double off the LF fence! My reaction was audible for anyone who happened to be walking by my cube at the time. Then there were reports of Franklin returning but, awaiting results of an MRI. On a lighter note, look who’s back…. 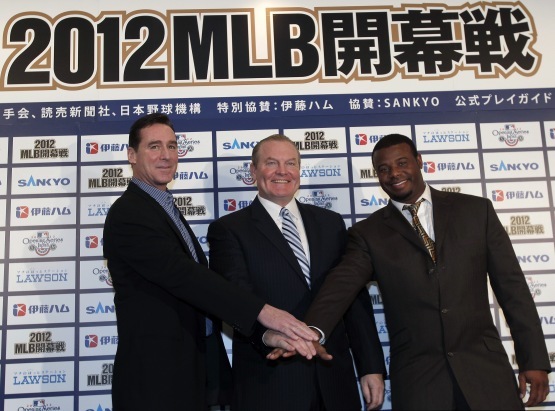 Eric Wedge, Ken Griffey, Jr and Tim Hevly (Senior Director of Baseball Information) recently took a quick trip to Japan to promote the upcoming MLB season opening games to take place in Tokyo on Marvh 28th and 29th between the M’s and the A’s. Ex-M and current Oakland manager, Bob Melvin was there as well. 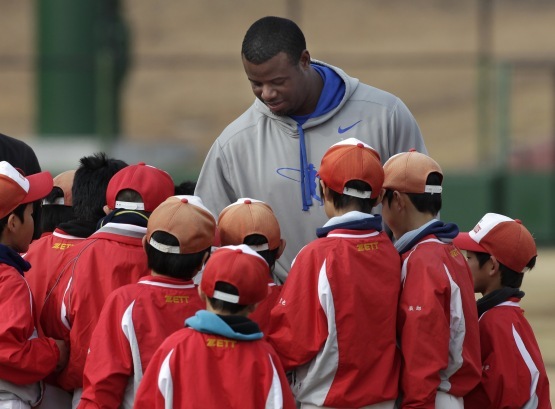 Wedge and Griffey both offered tips on various aspects of baseball. Among the attendees were a group of 36 kids from Fukushima, which had been devastated by last spring’s earthquake and tsunami. 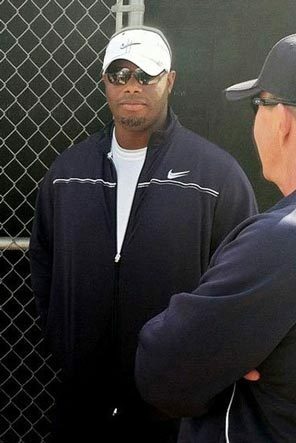 They road a bus four hours to attend, and got a special “meet and greet” with Griffey and Wedge afterward, in which they received some Mariner gear the team had sent with the group. 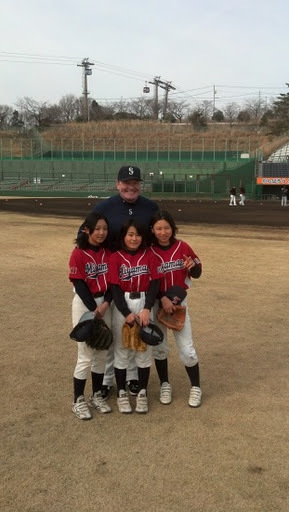 The other kids received memorabilia as well, and the Mariners posed for pictures with all the participants. M’s came to agreement with all three of their arbitration eligible players prior to the deadline today. Brandon League, Jason Vargas and Shawn Kelley all have brand-new, one-year contracts. The M’s haven’t had to go to arbitration with a player since 2003 (Freddie Garcia). Mark your calendars for July 28th as that is the day that the Big Unit and Dan the Man will be inducted into the Mariners Hall of Fame. 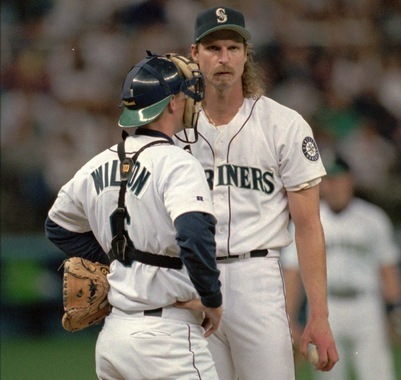 Fitting that Randy Johnson and Dan Wilson will go into the Hall together after their “special battery” of the late 90’s. Unfortunately, being swept in the last home series was a fitting end to one of the worst seasons in Mariners history. There was so much hope after the rather remarkable turnaround last year from the 101 loss season of 2008. During the ‘winter of our content’ Jack Z snared Cliff Lee for a song, rid the rotation of Carlos Silva (even though acquiring Milton was a bit of a risk), signed Figgy who was sure to provide more speed on OBP at the top of the lineup. And then there was Junior – yeah, his 2009 season wasn’t great, but his presence seemed vital to the clubhouse kumbaya. ~ Cliff was out with an injury for the first month of the season and while they were able to tread water at 11-11 during his absence and fans and players alike were dazzled by his outings in his short but sweet stint with the M’s, run support wasn’t only hard to come by, it was nearly impossible – for Cliff and every other M’s hurler. ~ Figgy’s bat dropped off the planet as it never had before and the dream of two lead-off hitters became a nightmare – especially after his blowup in the dugout when he was benched during a game vs. the Red Sox in which Wak didn’t appreciate the perceived lack of effort on a ground ball. ~ And, then there was the Junior situation. It started with nap-gate and ended in a way no one could have imagined at the start of the season – with a call to Chuck from Montana on his way home to Florida – for good. ~ Then there were the many players who were playing so far below their career norms, it was unbelievable that the team collapse could be so … complete. ~ The bullpen dominos began to fall beginning with Mark Lowe (injury and subsequent surgery, then traded with Cliff Lee to the Rangers). ~ Fundamentals seemed to be a thing of the past – defensive miscues and base running blunders were almost the norm instead of the exception. ~ All this and then, firing of the manager. The one who a year before was heralded for his calm, direct leadership and praised for his handling of superstars and rookies alike. But, I wouldn’t be Compass Rosy if I didn’t point out that amid the horror that was 2010, there were actually some bright lights. The first player in major league history to record at least 200 hits in TEN straight seasons. While his bat wasn’t up to par, his defense shown more than ever. He became the major league record holder for an outfielder with the most total chances (415) without an error. Death to Flying Things, indeed. Like Felix, Jason was not blessed with run support (he is 88th on that same list). But, this was really his first full, healthy season in the bigs and seemingly he made great strides. He pitched more than double the innings than ever before and gave a lot of credit to Cliff Lee whom he learned a lot from in the short time they were teammates. 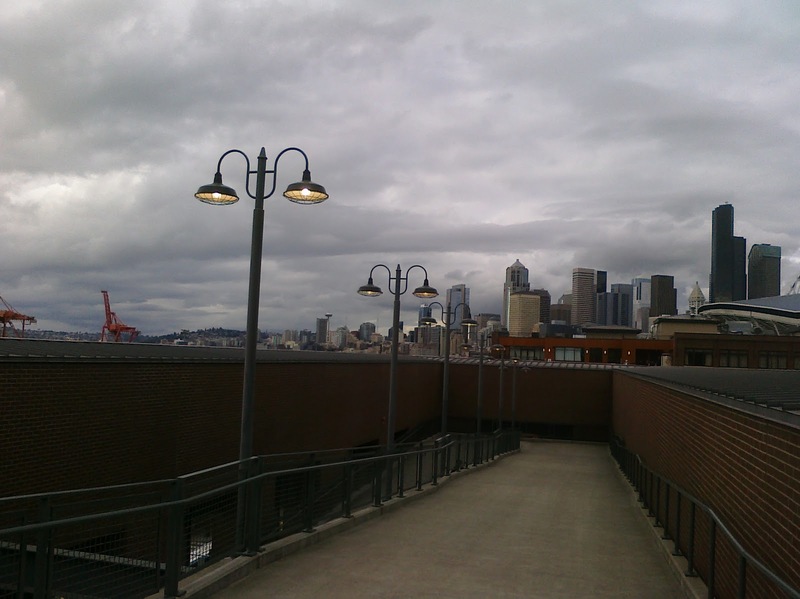 Some parting photos of my last day at The Safe…. 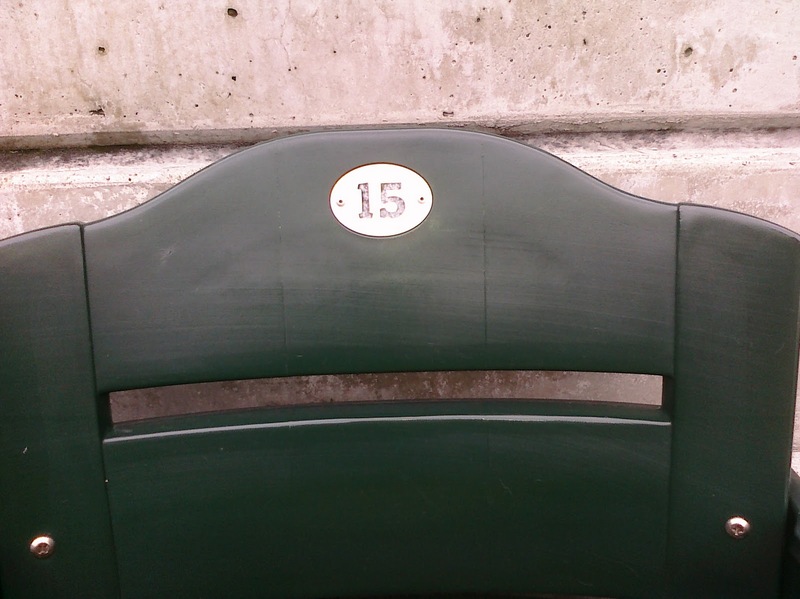 Goodbye Section 331, Row 8, Seat 15 – see you next year! please, Please, PLEASE, Jack …. get a supporting cast for these characters! 12:30pm on a weekday is a crummy time for a baseball game to start. But, Junior finally reminded us of how great one can end. At last … on the right side of a walk-off win!